Leticia Jean Cyrus, popular as Tish Cyrus is an actress and producer, known for producing the movies such as The Last Song, LOL, and So Undercover. Tish Cyrus is the mother of five children including Trace Cyrus, Miley Cyrus, and Noah Cyrus. She is the wife of Billy Ray Cyrus, is also a producer and a TV star. She was married to Baxter Neal Helson in 1986 and divorced in 1989. Tish was born on 13 May 1967 in the Nashville, Tennessee. Her birth name is Leticia Jean Finley. 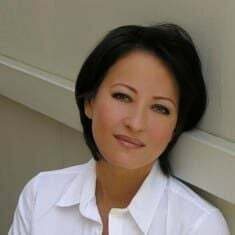 She belongs to American nationality and her ethnic background is white American. Tish is a successful businesswoman with her career in the film industry. She has produced many films which featured her daughter Miley Ray Cyrus. She was the producer of two films So Undercover and LOL which featured her daughter. She was also the executive producer of the movie The Last Song, based on the novel by famous novelist Nicholas Sparks. Her new TV show Cyrus vs. Cyrus Design and Conquer launched on 25th May 2017. Tish Cyrus's net worth is estimated to be around $2 million. However, with new TV shows and businesses, her net worth is on the rise. She has earned a decent amount of salary from her career. Her daughter Miley Cyrus has a net worth of $200 million. Miley Cyrus has earned numerous awards and nominations, was recognized as "Artist of the Year" by MTV in 2013, and was included on the annual Time 100 list of the most influential people in 2008 and 2014, respectively. Miley earned $201 million from sold-out concerts and $76 million from endorsements. Her lifetime (2001–2017) earnings are estimated to be in excess of $360 million. 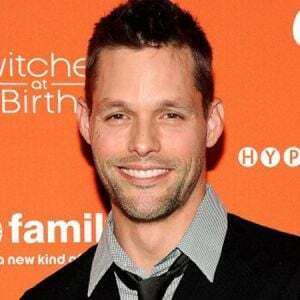 Tish was married to Baxter Neal Helson and has two children from him. She then married to Billy Ray Cyrus on December 28, 1993. She has three children from her second marriage with Billy Ray Cyrus. They welcome their children before their marriage. 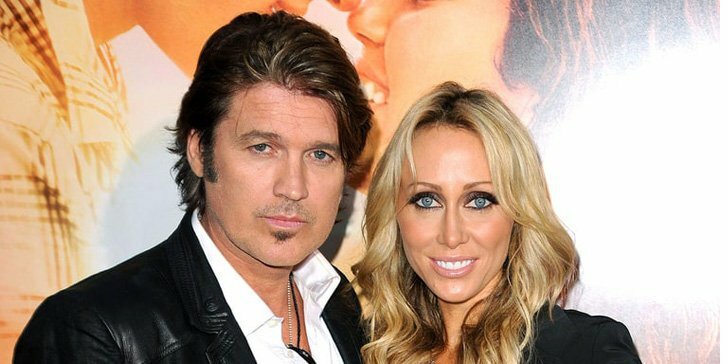 Tish is the stepmother of Christopher Cyrus, who is the son of Billy Ray Cyrus from his previous relationship. Tish gave birth to her first child Brandi Glenn Helson, now known as Brandi Cyrus, at the age of 20 in 1987. 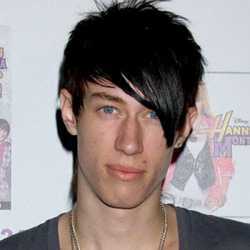 When she was 21, she has a son, Trace Dempsey Cyrus from her ex-husband in 1988. After her relationship ended with her ex-husband, she began dating Billy Ray Cyrus and got engaged with him Tish and Billy have their first child on November 13, 1992, a girl and she is famously known as Miley Cyrus. Miley’s birth name was Destiny Hope Cyrus. Tish has her fourth child at the age of 26 on May 9, 1994. Her fourth child is a son Braison Chance Cyrus. She gave birth to her fifth child on January 8, 2000, a girl, Noah Lindsey Cyrus. Billy Ray Cyrus filed for divorce from Tish on October 26, 2010, in Tennessee, citing irreconcilable differences. However, Billy Ray announced on The View on March 18, 2011, that he had dropped the divorce. 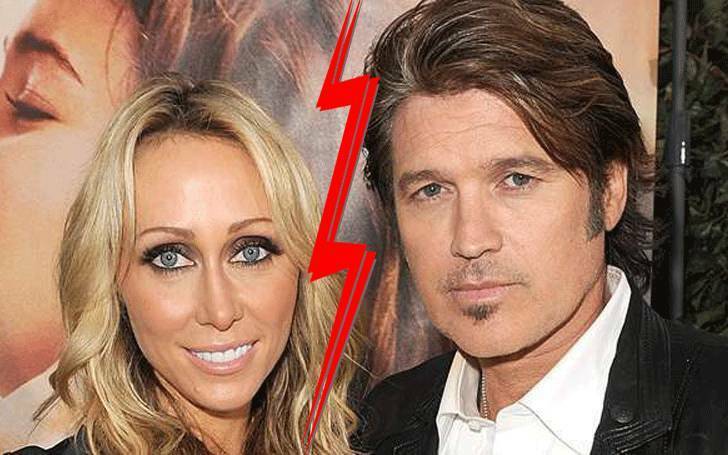 On June 13, 2013, Tish filed for divorce from Billy Ray after 19 years of marriage, citing irreconcilable differences. However, it was reported in July 2013 that they had gone to couples therapy and rekindled their relationship. Tish and Billy Ray Cyrus have been going on and off in their relationship. They filed for divorce twice but have managed to sort the differences and maintain a happy relationship so far. As reported in a magazine, Tish said ‘'We woke up one morning and realized that we love each other.'' After some therapy sessions and hard work, the couple is together and happily married.